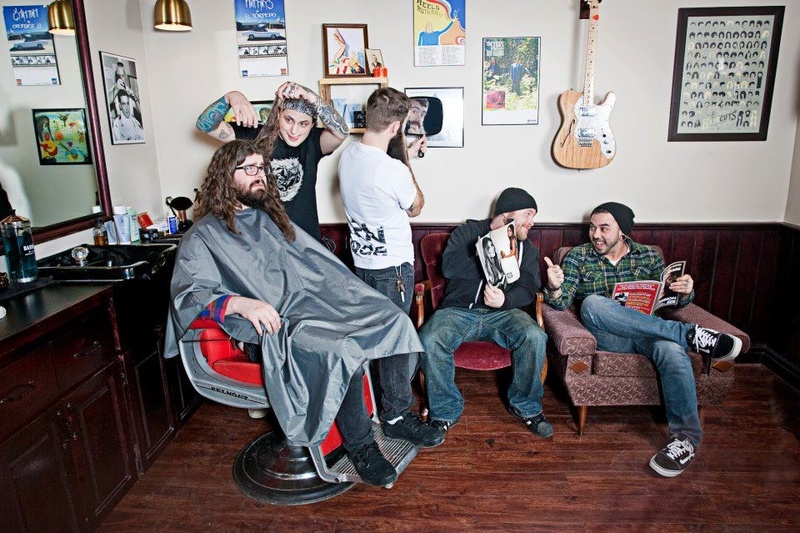 Since forming in Dartmouth, Nova Scotia in 2005, Orchid’s Curse have positioned themselves at the forefront of the highly under rated East Coast metal scene in Canada. Ensuring that every show left the band drained of all they had and every album was created with the absolute best they could find. 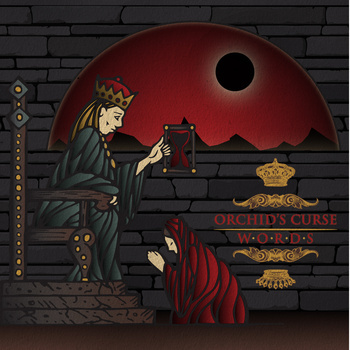 For Words, the third release from Orchid’s Curse, the band took themselves to Codapop Studios, wisely choosing the production team: engineer Erien Eady-Ward and producer Jason Vautaur (Pith) who took the project on initially with mixing by Shaun Thingvold (Darkest Hour, Strapping Young Lad, Etc.) and mastering by the much sought out Jamie King (BTBAM, Glass Casket, Etc. ).